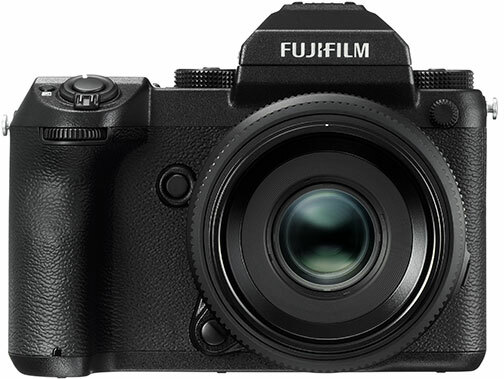 Cologne, Germany—In response to interest from professional photographers, Fujifilm North America Corporation is developing the medium-format Fujifilm GFX mirrorless digital camera system. Since the launch of Fujifilm’s X series, an increasing number of professional photographers and photo enthusiasts have “expressed their desire to achieve the ultimate photographic expression with the X series’ signature color reproduction. 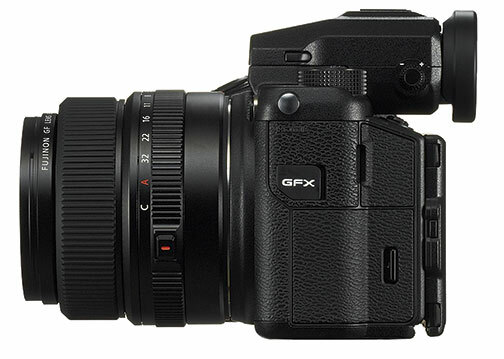 The GFX camera system with the G format is Fujifilm’s response to their requests,” Fujifilm announced. Over the course of its 80+ year history, Fujifilm has developed and manufactured photographic films to meet the needs of professionals and photo enthusiasts, as well as a range of pro cameras and Fujinon lenses. 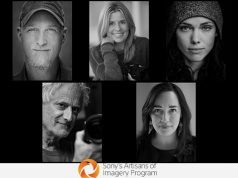 Now, the company has taken its technologies and expertise to develop the GFX, which uses a medium-format sensor. In addition, six Fujinon GF companion lenses will be introduced sequentially in early 2017. 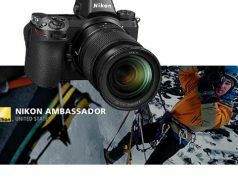 The GFX 50S mirrorless digital camera will feature the new Fujifilm G-format, 43.8×32.9mm sensor with 51.4 megapixels. In addition, it will use the high-performance X-Processor Pro imaging processor. “Using a larger format gives an ultimate enhancement to a camera’s ability to capture ‘texture,’ ‘depth’ and ‘dimension,’ which cannot be attained even by substantially increasing the sensor’s pixel count,” the company noted. The camera’s 51.4MP sensor can be adapted to various aspect ratios. For example, it offers 4:3 (default), 3:2, 1:1, 4:5, 6:7 and 6:17 settings, which were available in large and medium-format film cameras. Furthermore, compared to conventional medium-format digital SLR cameras, the GFX is lighter in weight and has a more compact body. With regards to functionality, it follows in the footsteps of the X series with physical buttons and dials. 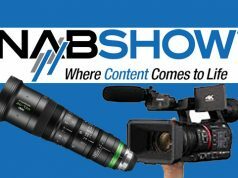 And it is designed with an ergonomic grip that’s optimized for the camera body and lenses. In addition, the GFX 50S will feature a detachable electronic viewfinder (EVF). Photographers can remove the EVF when using an external monitor or to make the system lighter. An optional adapter also makes it possible to fit the EVF at any angle. An optional vertical battery grip will also launch with the camera to enhance functionality when shooting in portrait orientation. The camera also supports tethered shooting and will be compatible with various RAW conversion software. The Fujifilm GFX 50S will use Fujinon GF lenses with the new G mount. Taking advantage of the mirrorless system’s structure, the G mount has a flange back distance of 26.7mm. This is to shorten the back focus distance as much as possible and prevent vignetting. The new lenses will have an aperture ring and also a new C (command) position on the ring. This will enable aperture adjustments with the command dial on the camera body. Each lens will also be dust and weather resistant, as well as built to withstand temperatures as low as 14º F.